Recently, I have reviewed too much bugs after update iOS 8, but after I updated iOS 8 on my 8G iPhone 4S, everything works perfectly. Here is the update solutions. At first, we all know, the updating need 4.6 GB RAM. So that, I need to backup the Photos on computer or backup my contacts to iTunes. 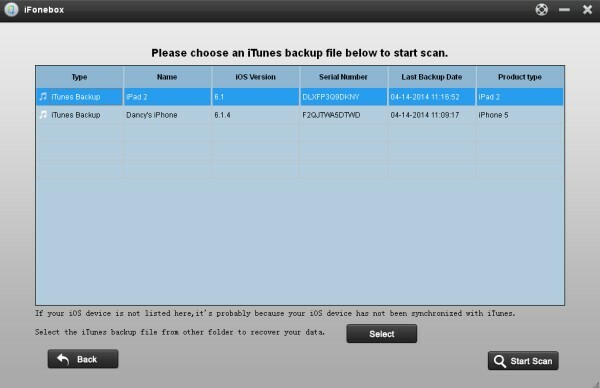 After you backup, you can restore them from iTunes with iFonebox. In order to ensure adequate update my memory, I need to delete all contents on the phone. After did this, I also have no space to update iOS 8. Never give up when ran into trouble, I choose the “general>reset>reset all settings>Erase All Content and Setting>Erase iPhone” all of you maybe think it’s very dangours and my iPhone 4S would be crash. However, everything would be ok. Finally got my iOS 8, It takes me too much time, but It will not let me down. The technology website ZDNet reported that hundreds of users had said on Twitter that they could not get a mobile signal after downloading the update, with their iPhones remaining in “searching” mode or giving a “no signal” message. Its tests in the US and Britain confirmed the network connectivity problem, which may be limited to the iPhone 6 models. The update is also available for some older iPhones and iPads. What’ new function Attracted me? The fact is that if you have older iPhones and iPads, you can update iOS 8. In my opinion, the iOS 8 new Apps called HealthKit not helpful to me. My favorite function is that after update iOS 8 for my iPhone and iPad, they can be linked together. I can use iPad to answer calls as long as it is connected to wifi. That’s awesome. iPad can replace your iPhone easily in some functions. However, the update may have inadvertently added other bugs, just like the third party keyboards. It works terrible, but the system keyboard is still ok.
Below, I will show you how to restore backup contacts from iTunes on iPhone 4S? iFonebox is professional data recovery tool which could help iPhone/iPad user find back the deleted/lost contacts, also allowed you to edit the phone number, email address, etc on computer. It saves you the time of having to add your contacts back in manually. Note: If you wanna update iOS 8, you need to backup the contents which you need. Then you can find them use iFonebox. This is very important, if you don’t backup, you will lost all your contents. Step 1: Choose recovery mode. 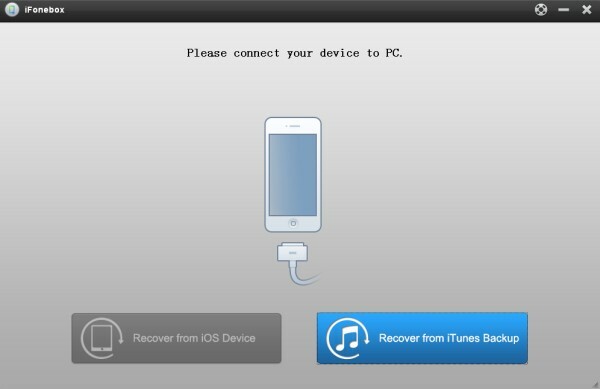 Install and launch iFonebox, and choose “Recover from iTunes backup”, you will see the interface below. Step 2: Choose iTunes Backup. Then, all the iTunes backup files will be listed on your PC automatically. 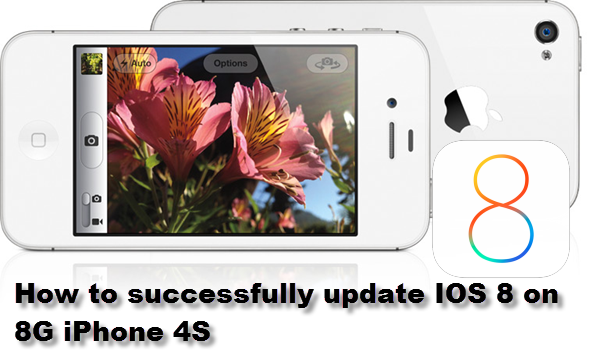 Choose the one of your iPhone 4S and start to extract it by click “Start Scan” button. Step 3: Preview and restore work-related profiles. All the data in your iPhone iTunes backup can be found and showed on the of list by scanning result. Now, you can click it one by one, then all your work-related profiles will be displayed and you could choose the one you want to restore them on your computer by clicking “Recover” button. A useful guide for you: Two ways to recover your deleted or lost data from iOS devices with iFonebox. In a word, hope my experience can help you a lot. The iOS 8 is pretty good and memory is good enough. How about yours?